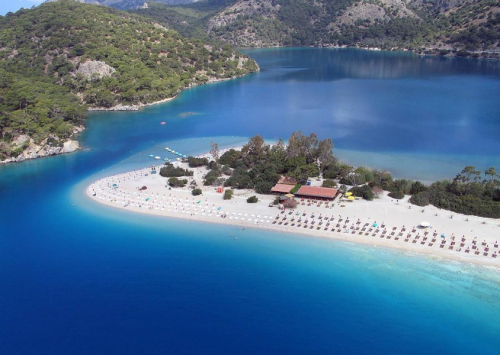 Last minute Turkey vacation: flight, hotel with breakfast, transfer for €126! Ab in den Urlaub again offers unbeatable prices on holiday packages to Turkey. 5 days (4 nights) in simple 2 star hotel with breakfast in Turkey, return flight from Dresden and transfer to/from hotel is now available for only €126! You can also stay 6 days for just €6 more. Other departure locations include Munich, Hamburg or Nuremberg for just few Euros more. Hotel Kleopatra Bebek is located in popular Alanya and has 3,5/5 rating from previous guests. Book here (German only, use Google Translator). « HIT! Cheap flights to Vietnam for only €257!